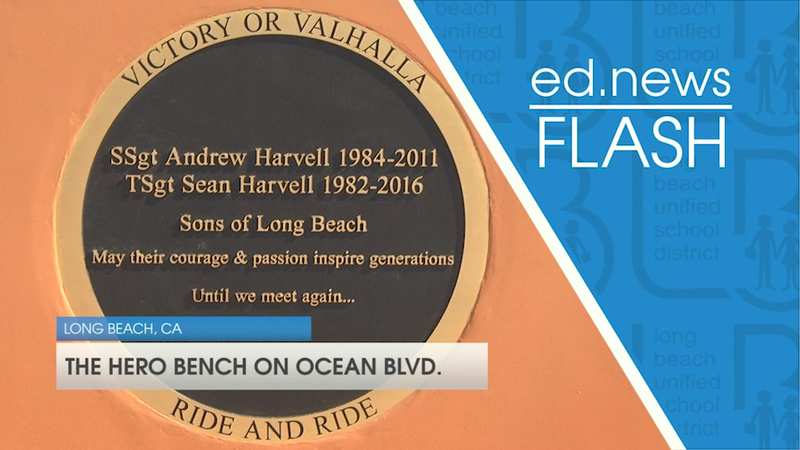 Friends and family of brothers Sean and Andy Harvell, the Millikan alumni who served in the military and lost their lives, gathered on a bluff near Ocean Boulevard and Orizaba Avenue recently to dedicate a bench in their honor.  Sean, then Andy entered the Air Force right after graduating from high school. They both distinguished themselves on the battlefield earning numerous commendations for valor. Sean eventually became the most decorated soldier in Afghanistan. As members of the elite Combat Controllers Unit, the brothers heroically served their country and achieved a legendary reputation. 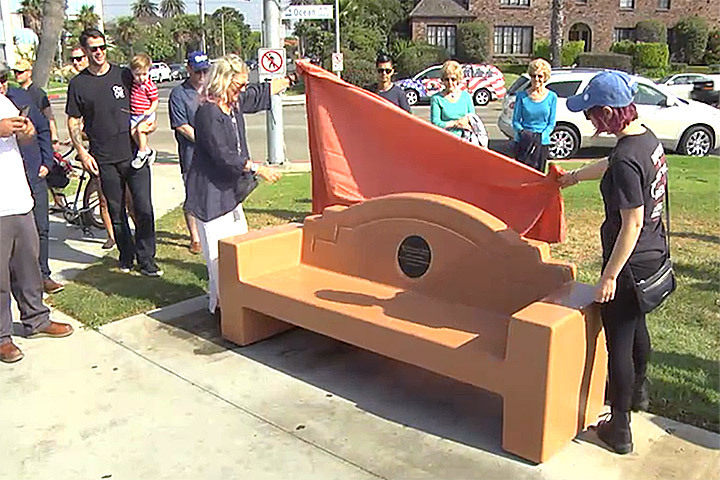 TRIBUTE - Friends and family of brothers Sean and Andy Harvell, including their mother, Jane Maher, left, gather to dedicate a bench in honor of the two Millikan High School alumni who served in the military and lost their lives. The memorial bench near Ocean Boulevard in Long Beach is located on a bluff overlooking the ocean.